The All-New Autorefractor Topcon RM-8900 is loaded with new features with proven consistent and accurate results. The new RM-8900 represents Topcon's latest generation of automated refraction technology. 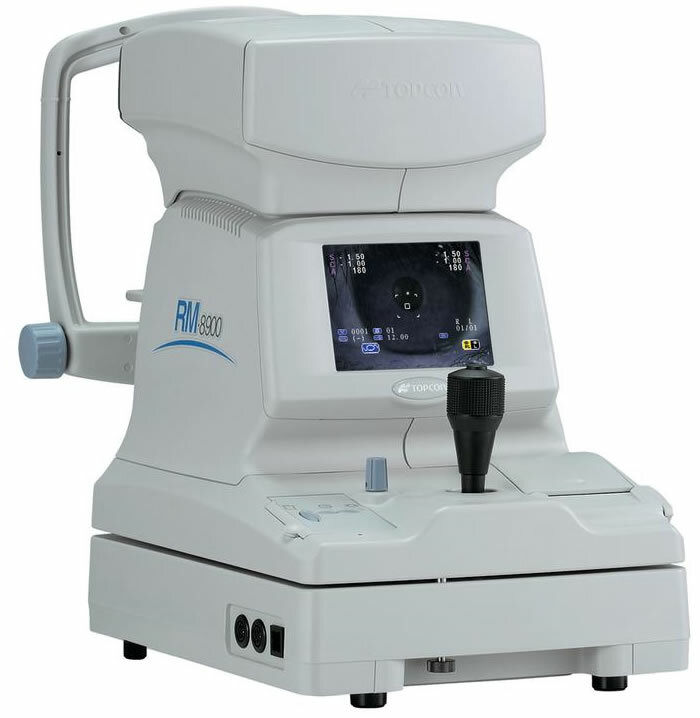 The RM-8900 maintains Topcon's core accuracy by utilizing our standard rotary prism technology, while adding on new features, such as a drop and close feature on the printer and an enhanced overall design for better patient interaction. 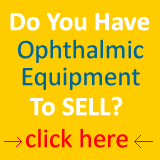 - Refractive measurements through pupils as small as 2mm! 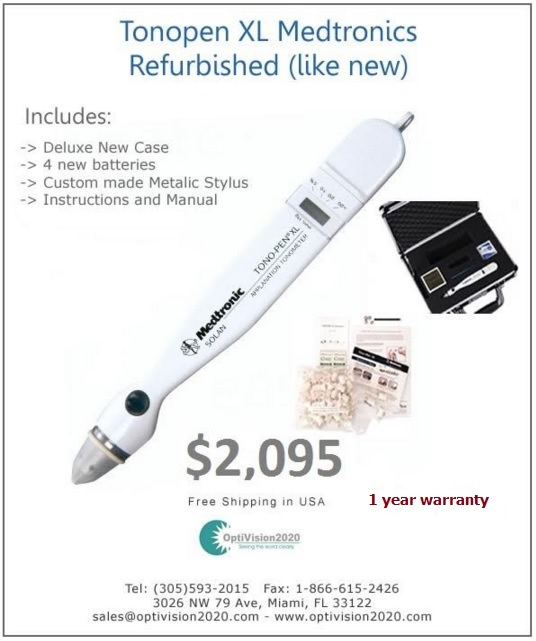 Are you done with the Autorefractor Topcon RM-8900 ? Go to Autorefractors.